Dances with Corgis Blog | Creature Comforts Memphis's site for pet owners, lovers, and rescuers, celebrating the animals that make us dance. 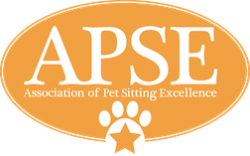 Pet Concierge Service | Our experienced, reliable and compassionate pet lovers provide a variety of pet concierge and pet sitter services in Memphis. YouTube Videos | Creature Comforts Memphis provides a wide variety of helpful videos. We are there for your pets when you can’t be! Working late?Going on vacation?Can’t be there when your pet needs you?Need a professional full service pet sitting, dog walking, and pet taxi service to step in for you? 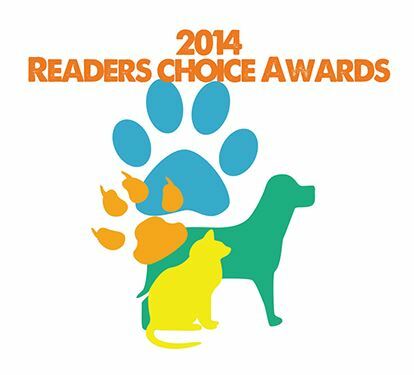 Creature Comforts is an AWARD WINNING safe, comfortable and healthy alternative to boarding your pets. We offer customized services to meet your pet’s needs while you are on vacation or when you are busy during the day or evening. We serve: Memphis, Downtown, Harbor Town, Midtown, Germantown, Cordova, Collierville, and Bartlett.